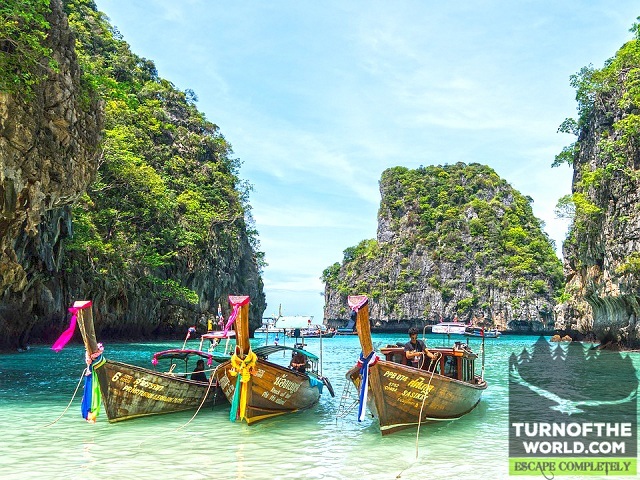 Thailand is a place filled with a mix of modern and old ruins making a famous place for tourists to enjoy. Thailand destinations are visited by people all around the world making it a popular destination in Southeast Asia. The beaches here are much known throughout the world and Island also makes a good impression to take part in visiting Thailand destinations. This old fascinating park is also one of the UNESCO world heritage sites. 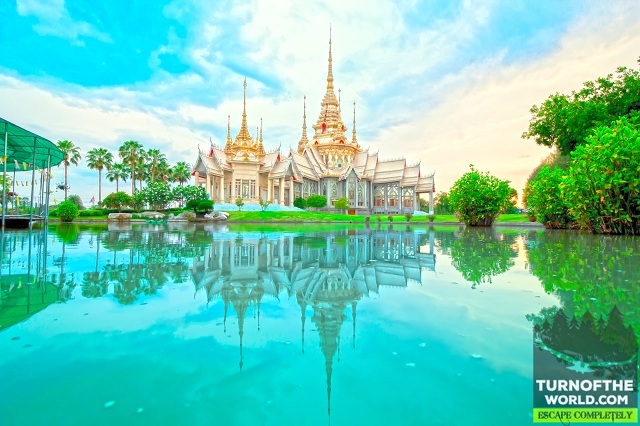 Thailand destinations offer you a great freedom to see the beautiful and fascinating palaces, Buddha statues, and temples. There is a major tourist attraction which is the overgrown Buddha Head behind the temple. 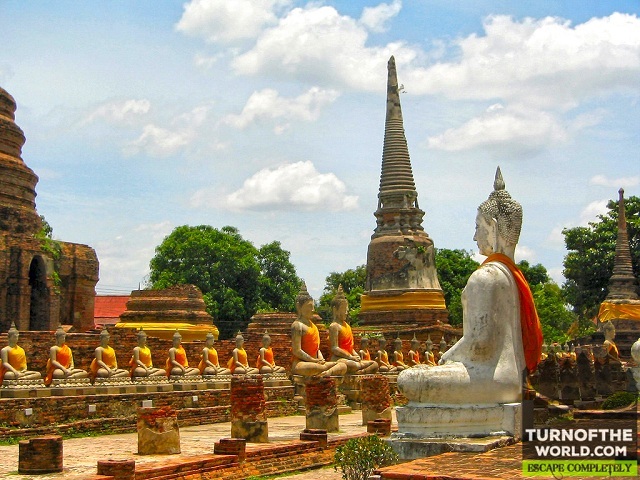 Ayutthaya kingdom was also known as Siam kingdom. This head is also the iconic image of Ayuthaya and there are also some other places to visit they are WatPhrasisanphet, Watchaiwatthanaram, and watPhra ram temple. 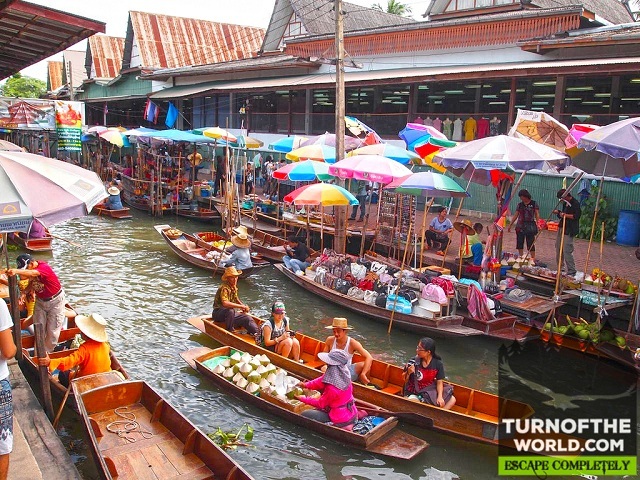 A damnoensaduak floating market as the name says it is a market alongside a stream with people swarming in a long – tail boats purchasing and enjoying. It is one of its kind with a new experience in purchasing. There are various items like food, clothing, and souvenirs to purchase and also it is best to go to market around 6 to 6:30 am where you can enjoy the breakfast. Coconut pancakes, spring rolls, stir-fried dishes, and noodles are some dishes. Souvenir shops are also available in these Thailand destinations. 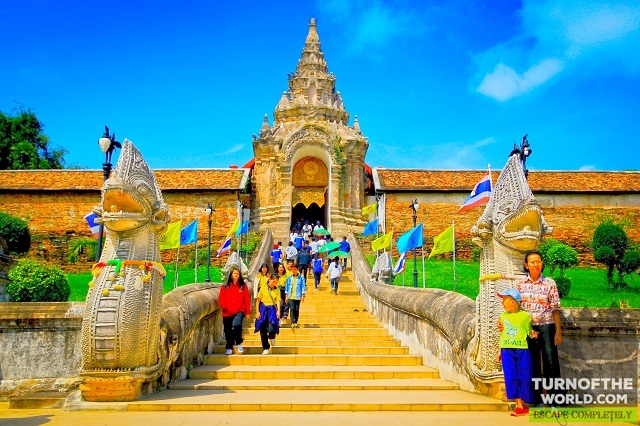 This park is one of the famous and tourist attracted Thailand destinations. 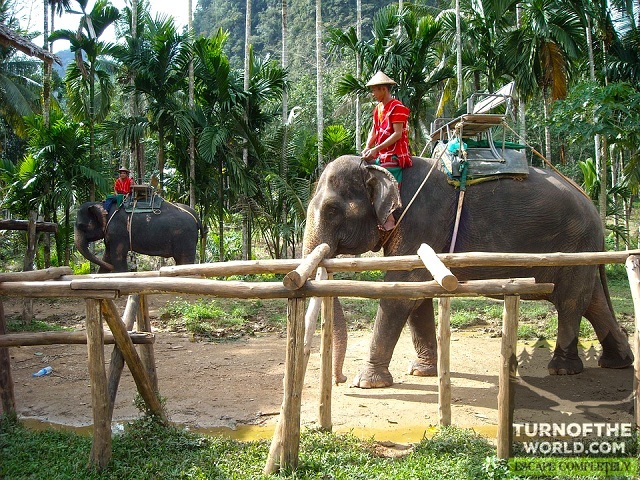 This was established with the motive of rescuing for injured and elderly elephants, later it became a most visiting Thailand destination. The elephants are made to roam free, feed and bathe so people can get the amazing view of the natural habitat of an elephant. Tourist can also bathe the elephants which makes it a wonderful place to be visited along with family or friends. 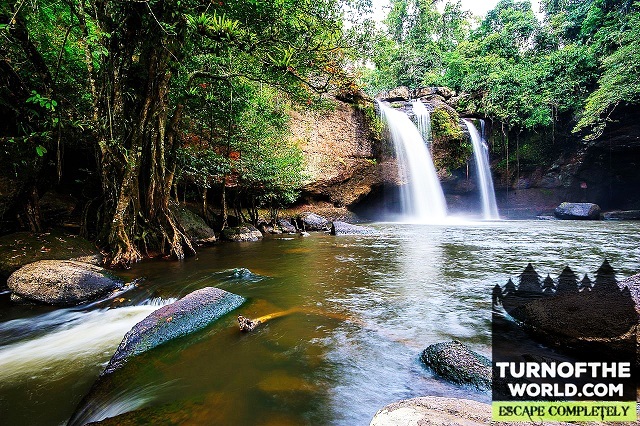 One of the UNESCO world heritage and also third largest national park in the Thailand destinations which makes it the oldest. This place has a variety of flora and fauna which has a unique beauty for the nature lovers. Asian elephants, giant hornbill, and white-handed gibbons are some of the major attraction in this park. This place also offers hiking and trekking so it is best to have a guide. Many hotels and restaurants are present outside the park. This place makes an attractive place for the tourist in the Thailand destinations mainly because of its party atmosphere and beautiful beaches. There are also a large number of resorts built along the coast surrounded by an abundance of tropical plant life along with rain forests. The nights can be enjoyed with lots of fun and dance in these famous Thailand destinations. Thailand destinations are filled with attractive places for the photography enthusiast and travel freaks.